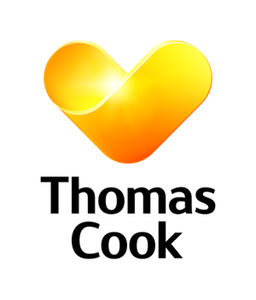 Home • Offers • Jet Away with Thomas Cook! Jet Away with Thomas Cook! Are you flying away this winter and in need of foreign currency? 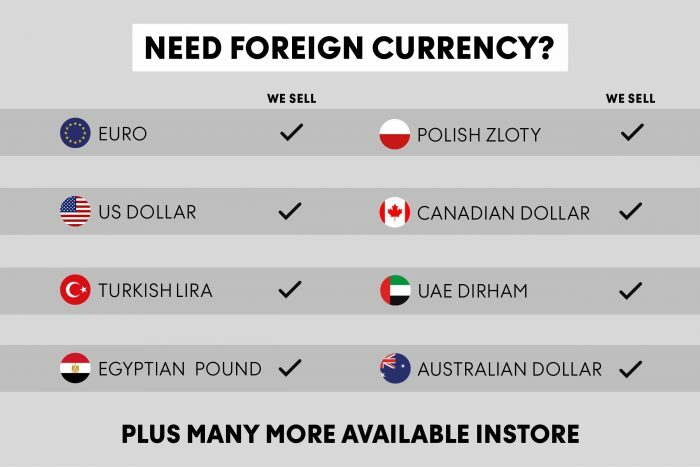 If so, Thomas Cook has you covered, as it stocks the Euro, the US Dollar, the Egyptian Pound, the Polish Zloty, the UAE Durham and the Australian Dollar… just to name a few! But if this cold weather is making you crave the heat, then Thomas Cook has just the trick to turn up the heat this winter! With hundreds of long haul destinations to choose from, pop into Thomas Cook today to book the ultimate tropical getaway!